Spin the wheel and win big with our loyalty programme. 1. Buy tickets and play side games to top up your Loyalty Meter. 2. Reach a new level and get a spin on the Loyalty Wheel. 3. 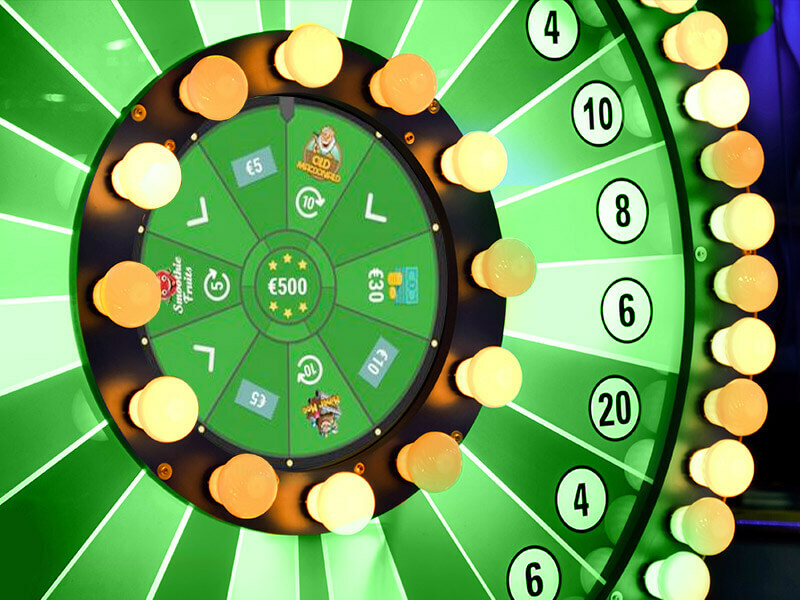 Every spin guarantees a win and higher levels mean bigger prizes! 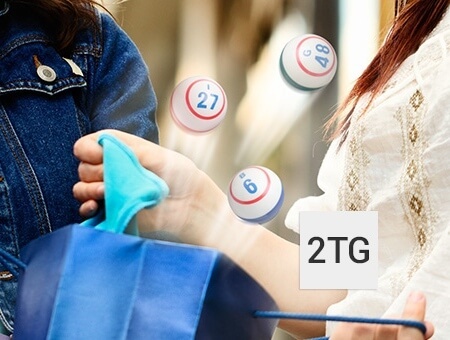 How does Bingo Loyalty work? - Simply by playing Bingo and mini games, your Loyalty Meter will fill up. A full meter means you progress to the next level, and also get a spin on the Loyalty Wheel. Each spin guarantees a win, and if you hit an arrow on the outer wheel you progress to the inner wheel and even bigger rewards. Hitting another arrow then means you win the jackpot cash prize! 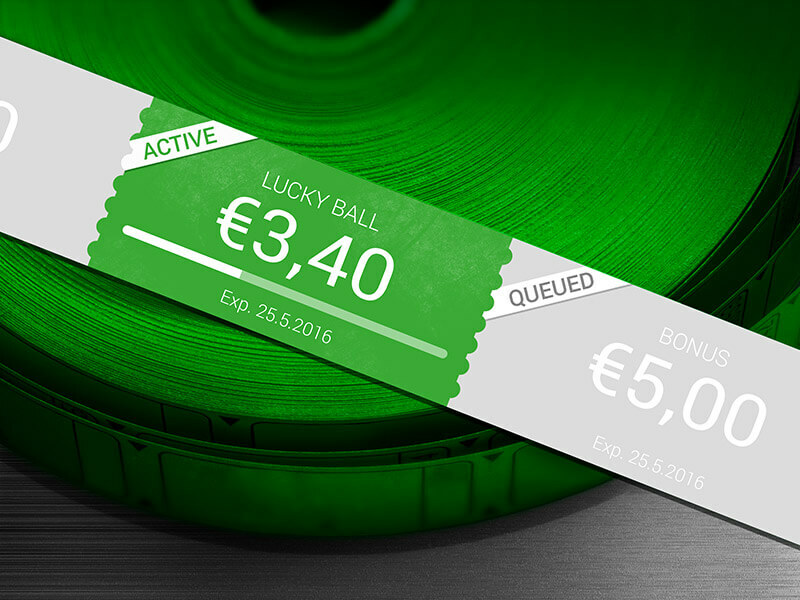 - Rewards increase in value as you progress through the loyalty levels. You can win mini game free spins, game vouchers and cash. During special promotions we’ll also add amazing prizes like electronic gadgets and luxury trips! Visit any Bingo room to view your current level and how close you are to your next ‘spin and win’. - Loyalty voucher funds will automatically be spent before the players cash balance. - Loyalty voucher wagering requirement is x4 for Bingo. - Once the requirements have been met, all funds stored in the Voucher balance will be released to the cash balance. - Only one voucher can be active at the same time - first in first used. - Vouchers expiration mode: Expires in 30 days if in queue. Rolling expiry of 7 days when in use. 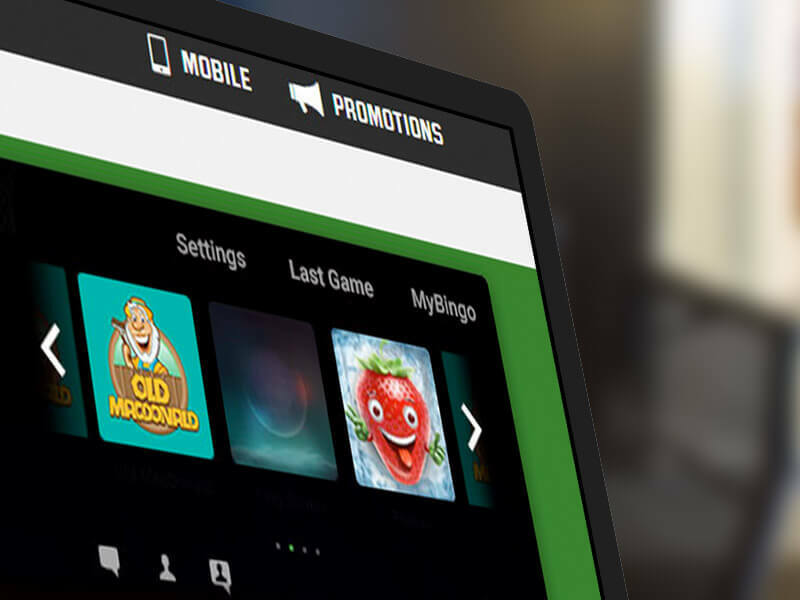 Experience the best of Bingo by taking advantage of our extra features. In the future, you’ll even be able to top up your Loyalty Meter by using these. Win amazing prizes while getting to know your fellow roomies and chat masters. Buy One, Get One Free! Grab free Bingo games by looking out for one of these great deals. If you have only one or two numbers left at the end, you win a share of an additional pot.